We provide a combination of expertise, capabilities and performance that is known for the more difficult and challenging projects in the oilfield industry. 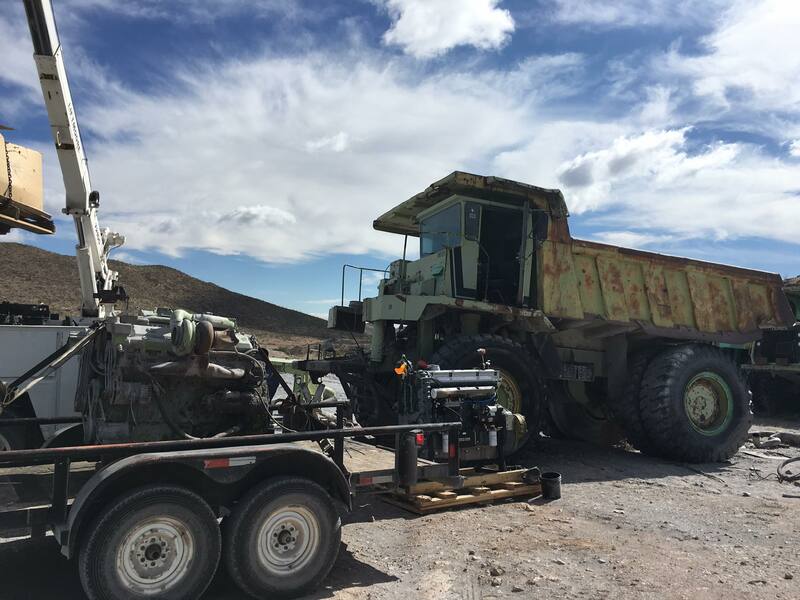 L & W Diesel Service, Inc. chose to be an authorized sale and service dealer for Isuzu Diesel Engines because their abundant use in a large variety of equipment. 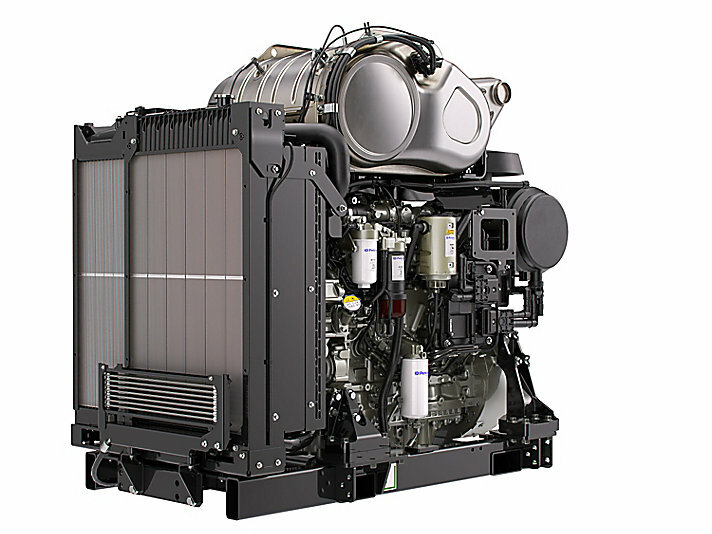 Isuzu Motors Ltd have being manufacturing diesel engines since 1938. In that time Isuzu have sold over 17 million engines. 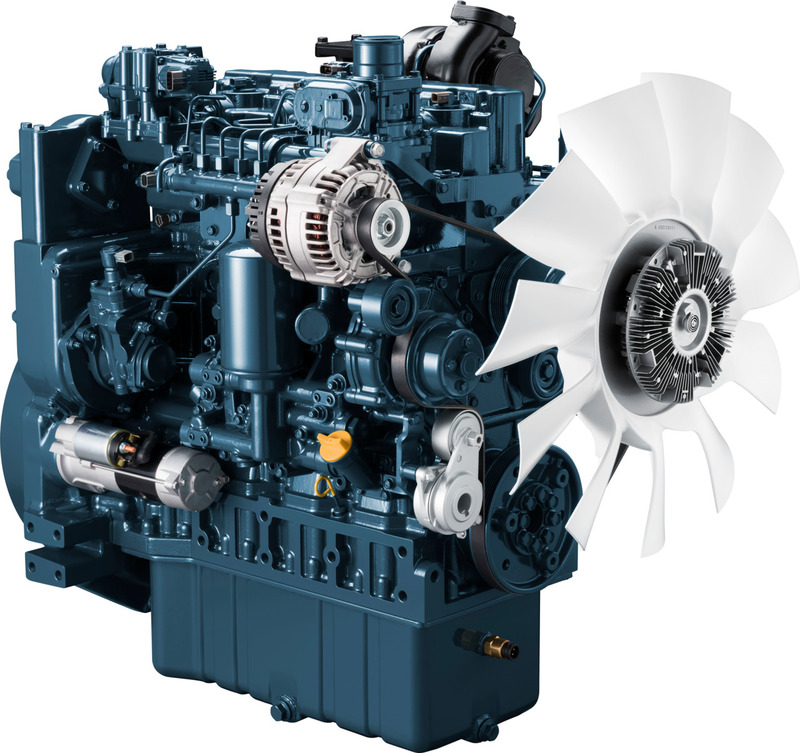 As a Perkins authorized sales and service dealer for many years we have the product experience to apply the right engine for the job and meet all your service and support requirements. We are proud to say that we are now an authorized dealer for Kubota Engines! Give our parts and service experts a call today and see what we can do for you! With over 30 years experience, our highly trained parts experts and service technicians are ready to help you. Give us a call at: (432)367-2747 and let us get your equipment running! L&W Diesel offers on-site service calls in the Permian Basin. We have highly skilled technicians ready to help! © 2019 L&W Diesel Service, Inc. All Rights Reserved.